All films come with a ten year guarantee! 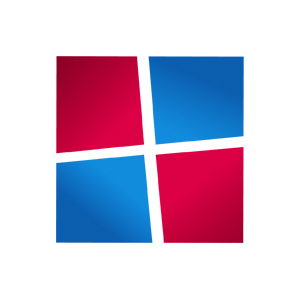 Whether you need window films for privacy and insulation purposes or to highlight your business’s brand, Safety First Window Films are guaranteed to find the right product for you. 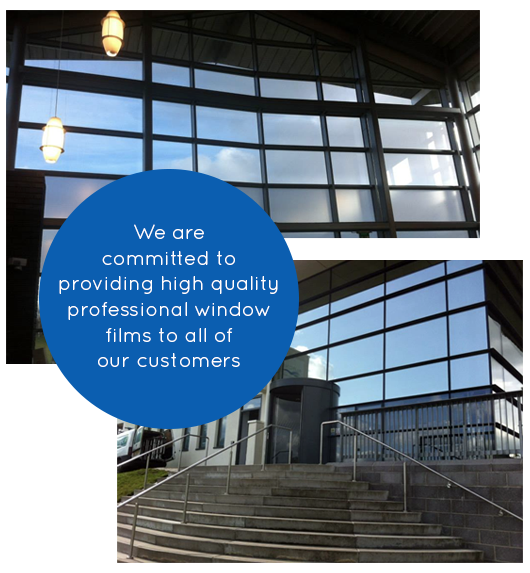 Having been established within the window film industry since 1988, Safety First can provide window film that can be applied to 99% of all glass types in Scotland, fitting all films onto your existing windows efficiently and professionally. "Although Edinburgh is not known for bright light, it actually has very long bright days in the summer. This will fade fabric and wood furniture in a short time. It is very important to install UV film on windows and Safety First is a fabulous company. The installers, Frank and Darren, are consummate professionals with years of expertise and experience. It is obvious they are proud of their craft, and rightly so. It was a pleasure working with them. They make a terrific team. Also, John and Gwen who give the estimates and schedule the work are very friendly and helpful. John, in particular, knows the regulations for Grade I historic buildings. For protecting furniture, carpets, pictures, and fabrics, I highly recommend installing UV film on windows and using Safety First as the company to do it." As always, Darren and Frank discussed and advised us on our requirements then carried out a full professional job on the glass and tided up behind themselves. I will be happy to recommend them and of course your Company to my successor Mr John Boag who takes over as of the end of March this year when I retire. Thank you for your help in the past. “This film is helping to maintain a more normal environment for the children to grow up in."